An ideal reference for those involved in oil and gas, mining and process engineering. 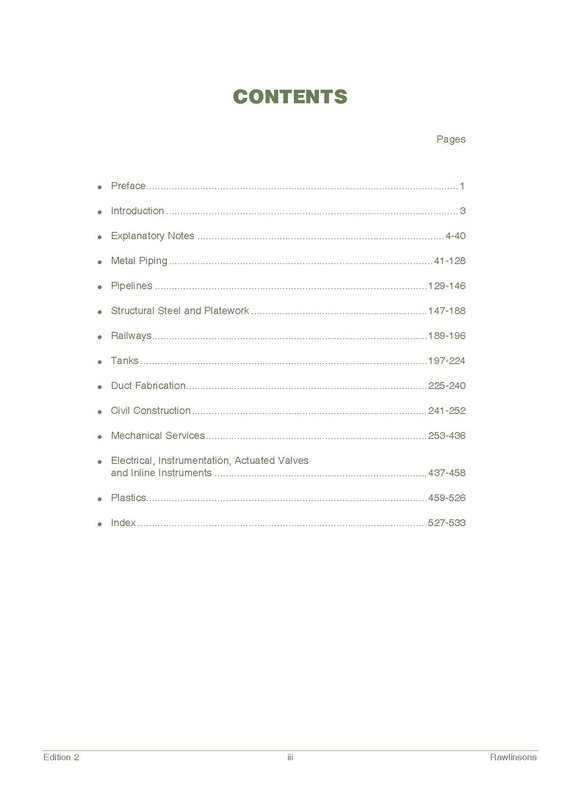 Rawlinsons Process Engineering Handbook is a knowledge base of project and construction data with an in-depth estimating data source aimed at benchmarking the estimating process, whilst explaining some of the fundamental language of estimating and construction management. Establishing a benchmark for the basis of estimation processes is critical, and a logical basis of comparison is essential. This publication covers multi-disciplinary estimating based on metric measurements, and designed around the complete gambit of process engineering requirements. Rawlinsons’ believes that this is the only publication of its type, offering facts and figures across all disciplines, detailing labour norms from light switches to ball mills and covering electrical, through structural, mechanical, piping and civil concrete. 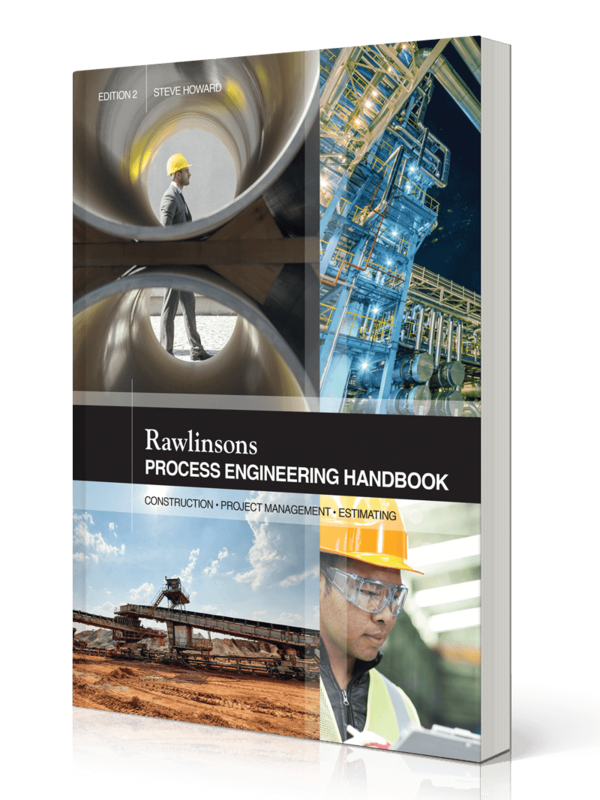 Rawlinsons’ Process Engineering Handbook is compiled from over 25-years' of experience. The estimating figures used have been based where possible on actual data – installation times taken from schedules used to track the processes on real construction sites. Where no actual data were available on a similar item, a calculated extrapolation of time has been rationally developed from those known numbers. Developed as an aid to the experienced estimator or project manager and a learning resource to the inexperienced estimator, this book provides project and construction management data as well as installation, fabrication methods and theory, thereby assisting those already in the know and providing a higher level of understanding.